Congratulations on your Engagement. Let's Celebrate! Because we know that every wedding is unique and requires special details that may not be found at another wedding, we at A Dream Limousine and Sedan have designed our “Ultimate Wedding Package” that focuses on the special needs of the Bride and Groom. After all, it is one of the biggest days of their lives. From a roomy, luxurious vehicle of your choice, to the red carpet, and a complimentary SUV or sedan trip to the airport for the bride and groom when they leave for their honeymoon, A Dream Limousine and Sedan promises to make the biggest day of your life one to remember. That is why A Dream Limousine and Sedan has been awarded “Best Of Weddings” by The Knot, a well respected wedding reference website. Call A Dream Limousine and Sedan at (734)542-6800 to learn more about our wedding packages. We do our best to make your day extra special by staying punctual, professional, and being extra accommodating. With us, you can relax, knowing we have your transportation taken care of. You won't find luxurious vehicles like ours at a price this good. 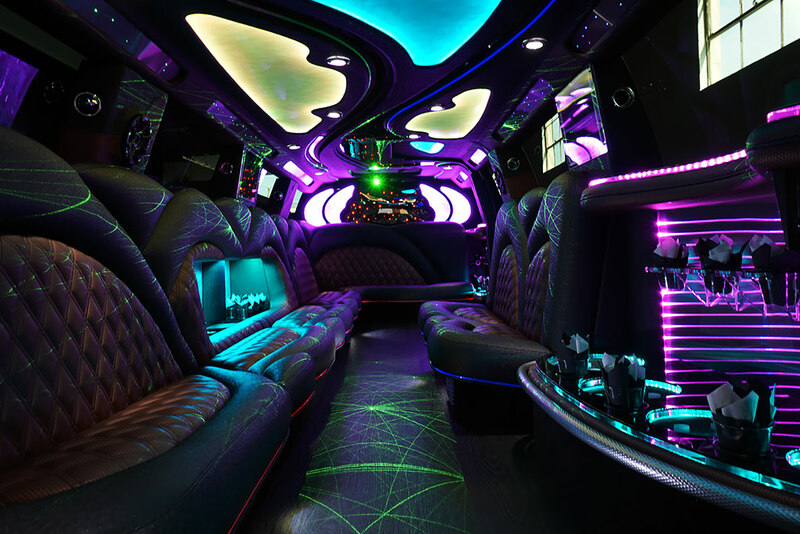 All of our party buses, limousines, and sedans are newer models and come with upgrades most companies don't offer. Arrive in style with a jet door limousine, or a magnificent 45 passenger disco party bus! Your wedding party will be sure to enjoy every minute of the ride, with light shows, dance areas, and bars.